Bayern Munich look to extend their record for Bundesliga away wins at Stuttgart while Spain international Paco Alcacer is set to make his Borussia Dortmund debut. 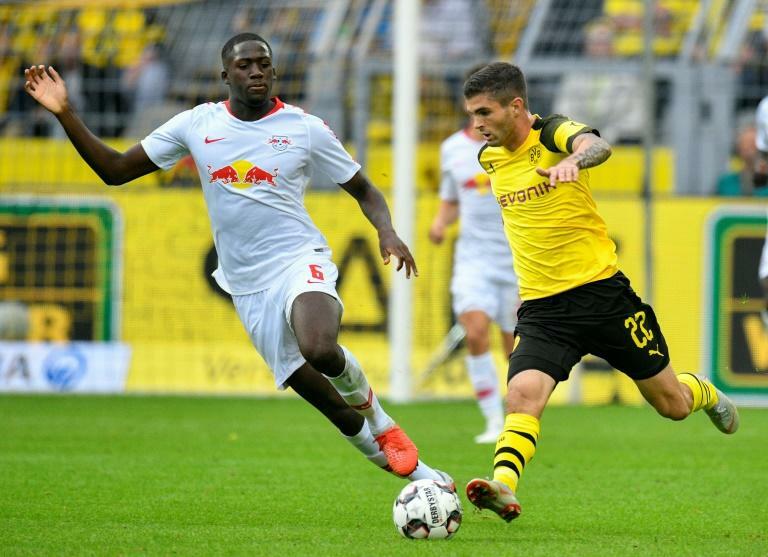 The 23-year-old was plucked from Germany's fourth tier, but has three goals in two games, including scoring after 75 seconds on his Bundesliga debut in Saturday's 1-1 draw at Werder Bremen. Stuttgart's record of seven games unbeaten at home since head coach Tayfun Korkut arrived in January is in danger against Bayern on Saturday. Schalke, last season's runners-up to Bayern, look to bounce back from a shock 2-1 defeat against Wolfsburg when they host good guests Hertha Berlin on Sunday. 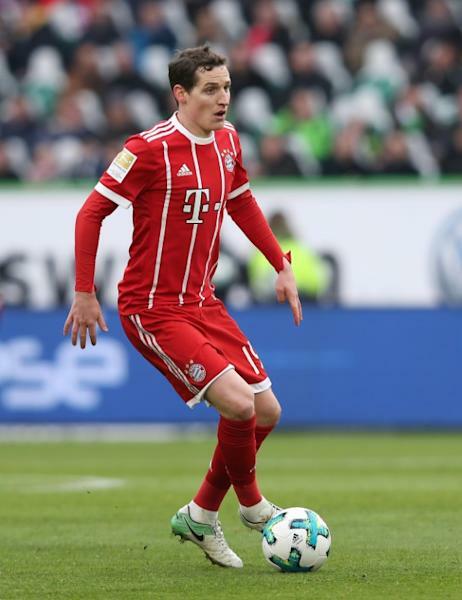 Berlin have lost all of their last three games against Schalke, but showed enough in their 1-0 home win against Nuremberg last Saturday to suggest they could spoil Sebastian Rudy's home debut. Frankfurt's last season's German Cup winners, made a bad start to 2018/19, drubbed 5-0 by Bayern in the German Super Cup and then dumped out of the German Cup in the first round by minnows Ulm. However, Frankfurt worked hard to beat Freiburg, covering a combined tally of 124.8kms over 90 minutes -- more than any other team on the opening weekend -- and wants three more points against Bremen. 'Gladbach look to be title contenders this season and have an attack to worry most teams as Thorgan Hazard, Raffael and new signing Alassane Plea all hit hat-tricks in an 11-1 German Cup romp at minnows Hastedt a fortnight ago.